Umidigi has announced the release date of the Umidigi S3 Pro smartphone, which will have a 48-megapixel Sony Imx586 image sensor in its main camera. The device will be on sale February 18th. At the pre-order stage, the device will be available with a 30 percent discount at a price of $ 270 (UAH 7500). The smartphone will receive a waterproof enclosure. MediaTek Helio P70 stands as the hardware base of the smartphone, with 6 GB of LPDDR4X RAM and 128 GB of flash memory installed on the device. As far as the front camera is concerned, it has received a 20-megapixel image sensor Sony IMX376. It is also known that the battery capacity of the smartphone will be 5150 mAh, the back panel will be ceramic, in addition, the smartphone has a 3.5 mm jack to connect the headphones. 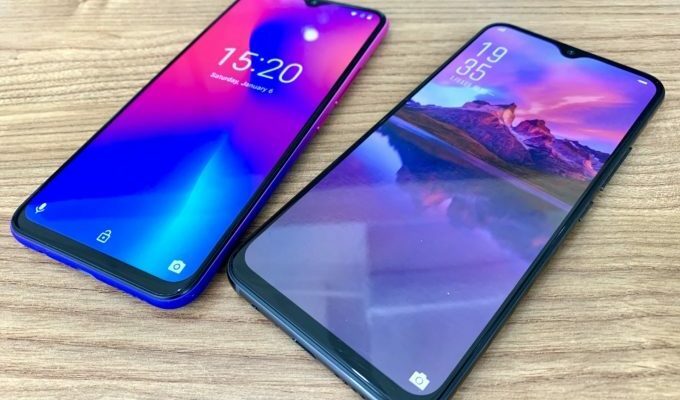 The screen’s diagonal will be 6.3 inches at FHD + resolution, and the smartphone will run Android 9.0 Pie.